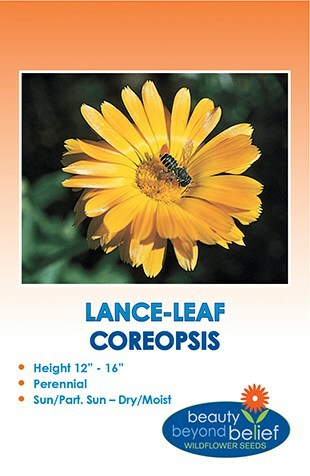 Many bright, yellow, daisy-like flowers with flat yellow center disks rise above clumps of dark green leaves. These prefer full sun and good drainage but will tolerate partial shade. 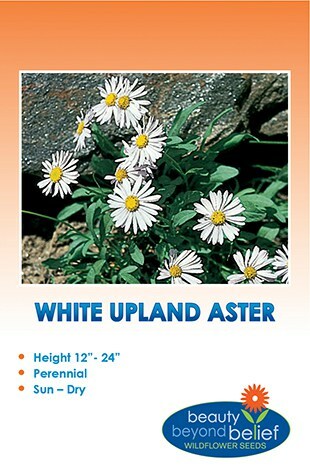 A good plant for poor, dry soils.